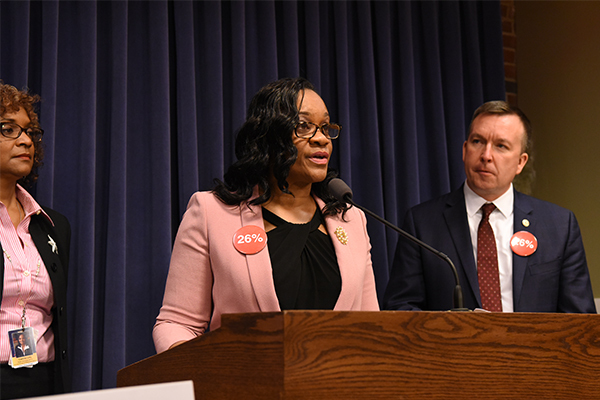 Senate Bill 1524 authorizes the State Treasurer to allocate up to 5 percent of the State Investment Portfolio to the Illinois Student Investment Account to assist qualified residents in paying for college through various investment programs. The Senate Financial Institutions Committee approved the measure on Wednesday. Investment programs may include income-sharing agreements, linked deposits and origination, and refinancing of student loans. 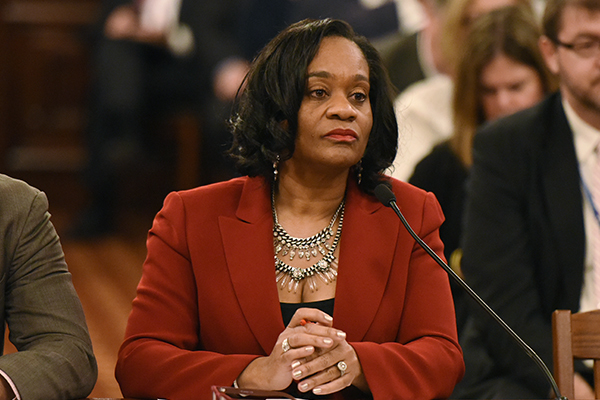 The measure also establishes a Borrower Assistance Fund to provide monetary assistance to students facing financial hardship. The legislation will now head to the full Senate for consideration. 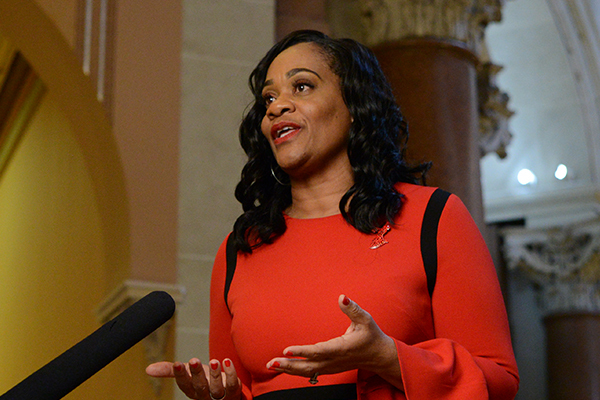 Senate Bill 1418, approved by the Senate Criminal Law Committee on Tuesday, addresses issues in cases where an abused minor’s parents do not wish for the child to participate in a criminal investigation that may implicate a family member or close friend. The measure will now move to the full Senate for consideration.